How do you meet your weight loss goals while you travel in France? The easiest answer is walk everywhere. In the City of Love, you'll want to. Every corner offers a little piece of Parisian culture. Become an urban hiker for weight loss...your personal trainer in Chicago will be proud! Start your walk near the Opera district. Once you reach the Champ Elysseus, walk the strip of designer shops and calorie burn as you check out high fashion and the Arc de Triumph. Head back south to the Eiffel Tower. Don't wait in line though! Bypass everyone as you walk up over 300 stairs to the second floor to catch your elevator. Finish your French burn by jumping on the Blue Bike Tour. 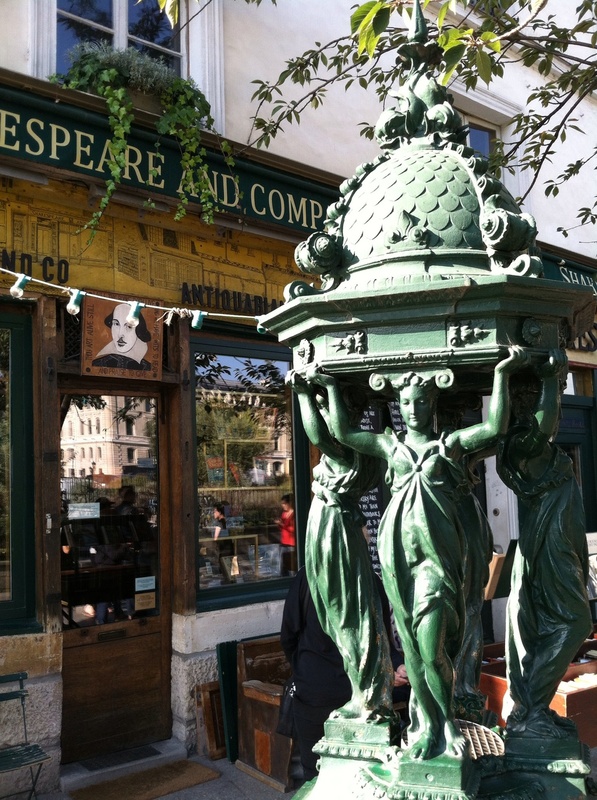 This 4 hour bike tour starts in the Latin Quarter-France's academic neighborhood. The uneven streets and small hills will give you a weight loss burn your Chicago personal trainer will be grateful for. As you travel from the left to the right banks of the Seine River, your views and shoes will be overwhelmed with new French energy and history. If you remember, bring a lock to attach to the famous lock bridge with your sweetheart. Vacation doesn't mean an absence from weight loss. The active lifestyle can be created with the right planning. Personal training outside of Notre Dame? Just a bike ride today. Check out French street art while you lose weight! Plenty of fresh water fountains on your ride with your French "personal trainer".